We are the sole Australian agents for Bramah High Security Locks, Rola secondary security locks and selected Henry Squire & Sons Products. 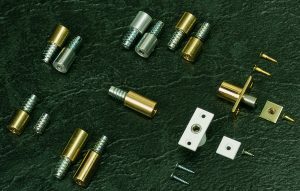 We supply Bramah & Rola products directly to the end users and the locksmith trade. 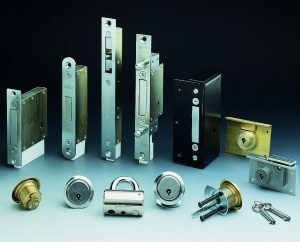 Henry Squire & Sons products are only supplied via our locksmith stockists. Trade clients please login and then follow the links to access the wholesale area of the site.